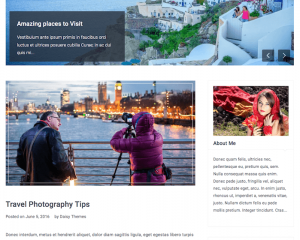 Daisy Themes is a WordPress theme provider that focuses on creating beautiful premium WordPress themes for various purposes. The themes are available for various categories, such as business, portfolio, photography, as well as news and magazine. 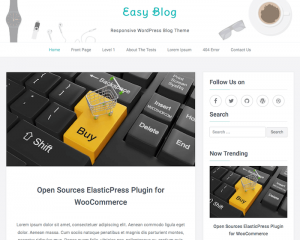 There are some basic features that are available for each theme, including clean and beautiful design, easy customization, responsive design, SEO optimized, solid code, and incredible support. 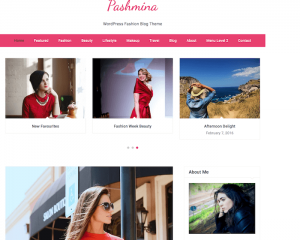 The most popular WordPress themes made by this company include Glow, Pashmina, Easy Blog, EasyMag, PhotoBook, and Passionate. 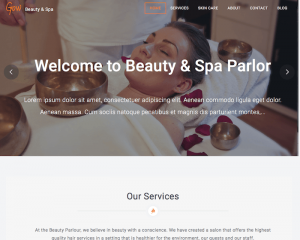 All themes launched by this company are available for free, with basic features that allow the users to build a beautiful and professional website either for their business or individual purposes. Users can download the themes from the official website, as well as from the WordPress.org theme database.